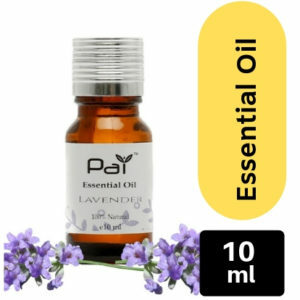 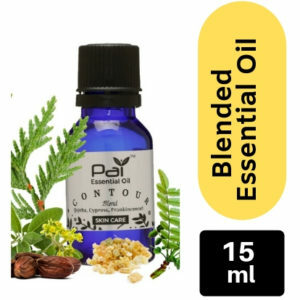 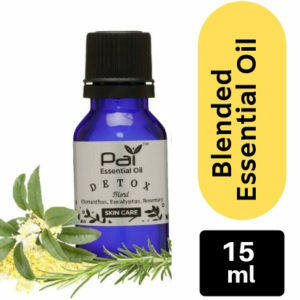 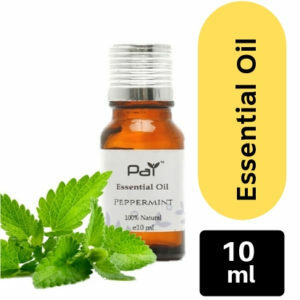 An Essential Oil is a concentrated hydrophobic liquid containing volatile aroma compounds from plants or simply as the oil of the plant from which they were extracted. 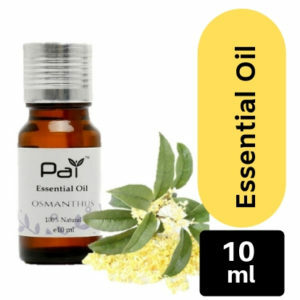 Essential oils can have a healing effect mentally, physically, and emotionally which promote wellness lifestyle for everyone. 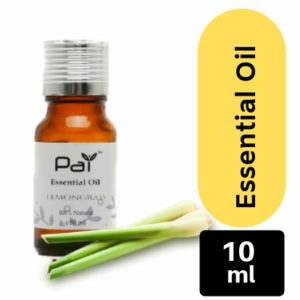 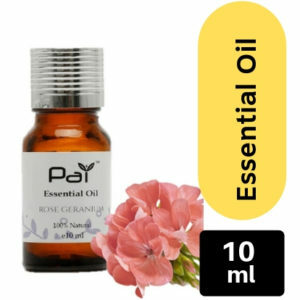 PAI Essential Oil is pure therapeutic grade essential oils in massage blends. 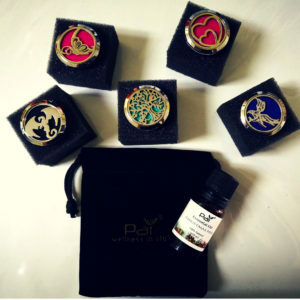 The scent of aroma is enough to relax you deeply. 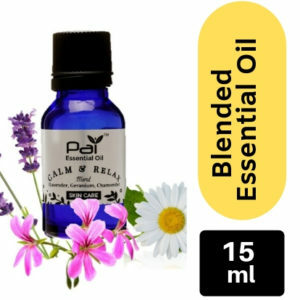 The health benefits are many such as: increases circulation, supports Immune function, uplifting, and calming. 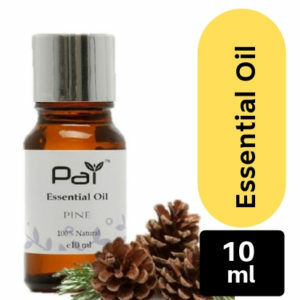 During cold and flu season, you can also diffuse PAI essential oil in your home. 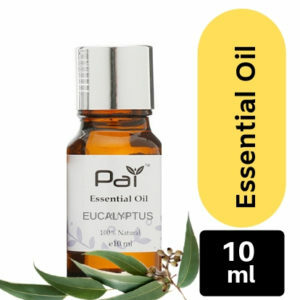 The cool mist diffuser breaks up the oil into micro sized particles that are easily inhaled into the lungs, then into the blood stream to promote healthy tissue. 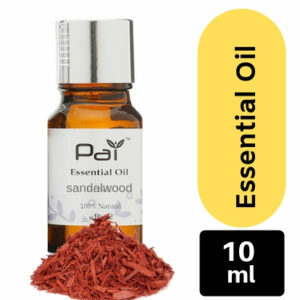 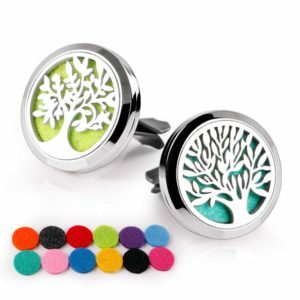 Music + Scent + Mist = Best relaxing, product good quality.